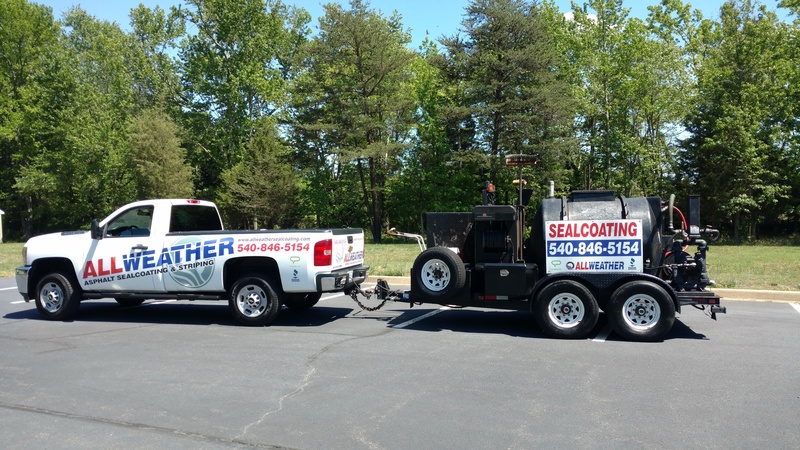 All Weather Sealcoating, LLC is locally owned and operated by Shawn Dautant who has lived locally since 1977. He has developed a trusting relationship in the Fredericksburg area that began with a career in the customer service profession. Shawn has held certifications as an automotive technician and in the pest management industry. After working for other companies, Shawn wanted to operate a business that he could be proud to call his own. 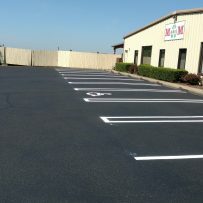 He attended seminars and classes held by National Pavement Exposition and leading manufactures of the asphalt industry where he obtained certifications in his field. 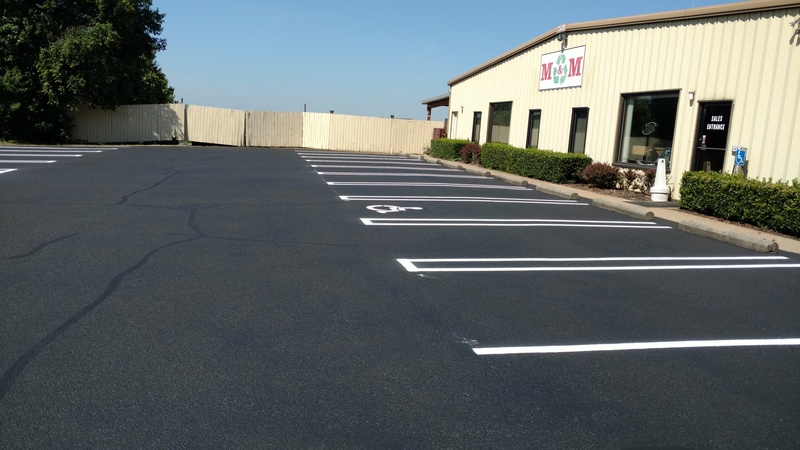 Shawn began providing asphalt maintenance in the Fredericksburg and surrounding area in 2002. 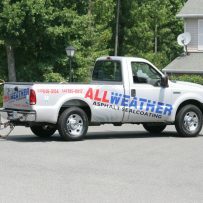 For the past 16 years All Weather Sealcoating has become a trusted name in the surrounding area. 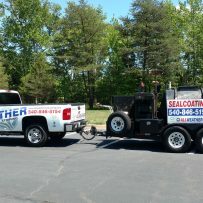 All Weather Sealcoating understands what it takes to build lasting relationships with our clients. We ensure that you receive quality service with the latest in modernized technologies and methods. We are committed to delivering the highest standard of excellence to you, our customer. 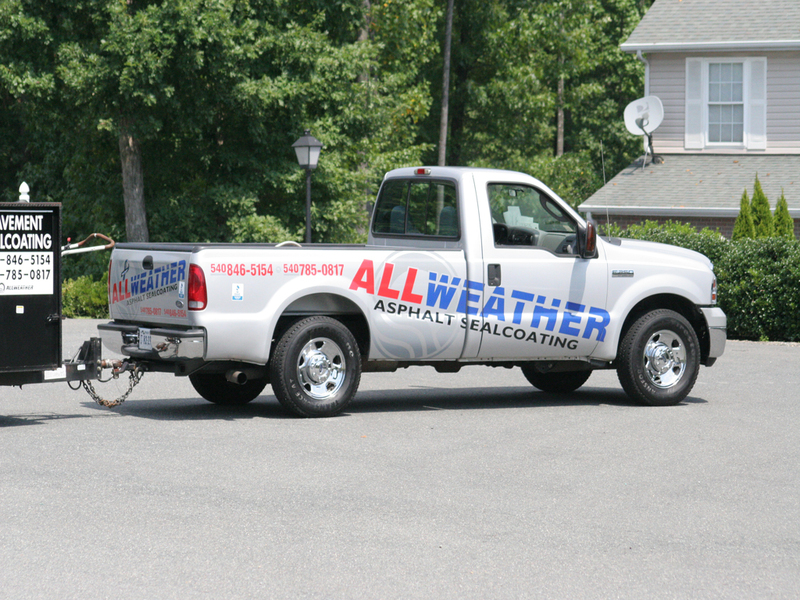 You can depend on us to respond to your calls in timely manner.